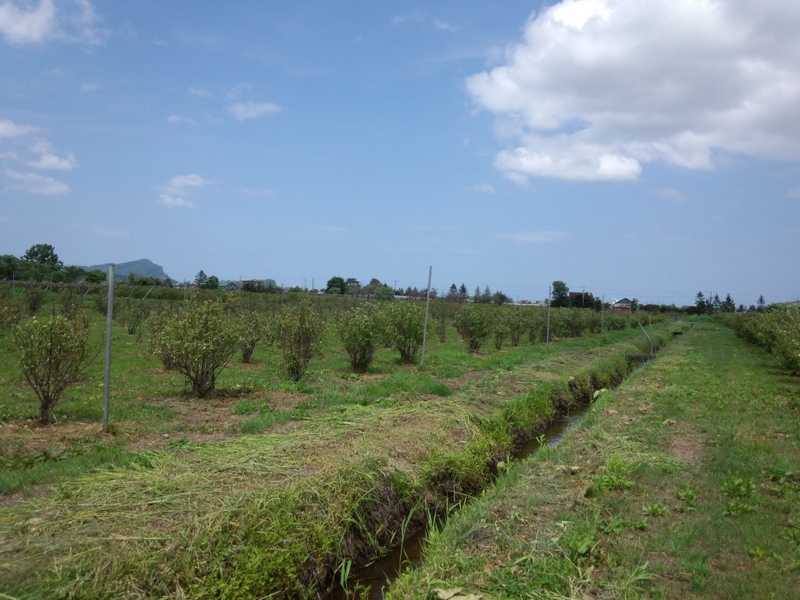 We are the largest blueberry orchard in Japan. Also our farm and berries are JAS organic certified. 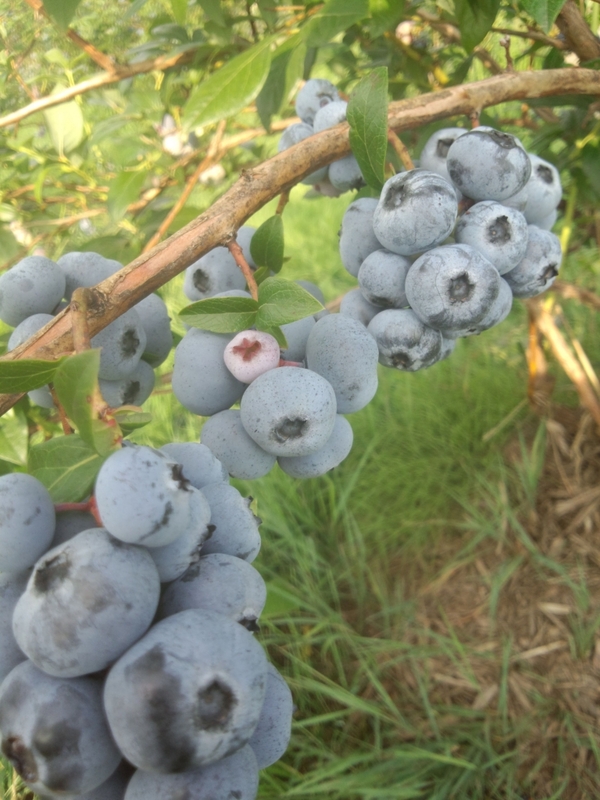 Please come and enjoy picking blueberry! No time limit! All U can eat!